The Tobias Leadership Center is transforming the theory and practice of leadership through innovative programming, research, and collaboration. Our focus on leadership across all sectors—corporate, public service, education, religion, medicine, and nonprofit—makes us unique among leadership programs nationwide. Our offerings apply to a wide range of audiences, from students to experienced professionals. The Tobias Leadership Center is at the vanguard of leadership knowledge development and dissemination. The Tobias Leadership Center was founded in 2004 thanks to a $5.25 million contribution to Indiana University from the Randall L. Tobias Foundation. This gift, the single largest ever made by the foundation, memorializes Tobias’s prominence as a state and national leader and honors IU for the significant role it played in his success. Gerald L. Bepko, IUPUI chancellor emeritus, served as the inaugural director of the center. Our first full year of programs began in 2006 and included the Tobias Fellows program, the Tobias Leadership Conference, the Hazelett lecture, and the Semler lecture. Who is Randall L. Tobias? 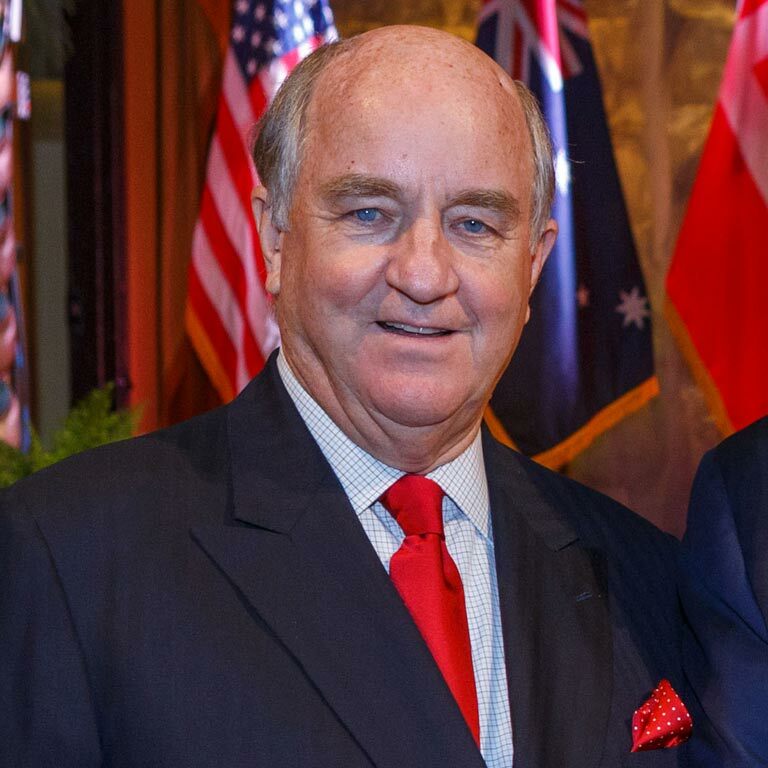 Internationally recognized for more than three decades of leadership, IU alumnus Ambassador Tobias is the namesake of the Tobias Leadership Center.